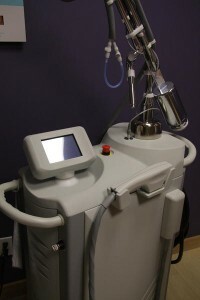 Photo-facial treatments are used to treat fine lines, Rosacea, brown pigment spots and reduce acne scarring appearance. Dr. C. Bakala uses the SCITION laser BBL system. In his opinion The Sciton’s BBL is the most versatile Broadband light aesthetic solution available for benign pigmented vascular lesions, dermal rejuvenation, permanent hair reductions, acne and Rosacea. The BBL system employs near infrared to infrared light energy to deeply heat dermal collagen leading to a re- newed collagen foundation and increase skin firmness.